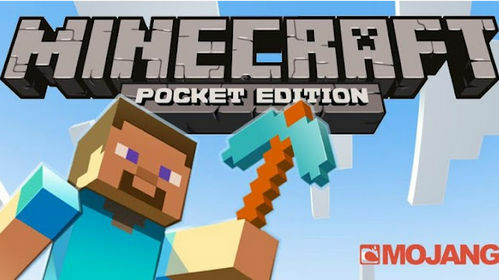 Minecraft: Pocket Edition version 0.14.3 is all about Redstone. You've got more Redstone components, slime blocks, witches, cauldrons with potions, and more. Now grab your Apk copy and start the adventure! Can we get Da Modz? Can you upload TDS200's Vehicle Mod (PRO) 1.1 apk ?Please? Can you please upload mcpe 0.15.0 build 1 ?